Maggie has been running since middle school, but never felt comfortable calling herself a “runner”. It took her a while to realize that in order to be an athlete you just have to show up and try. 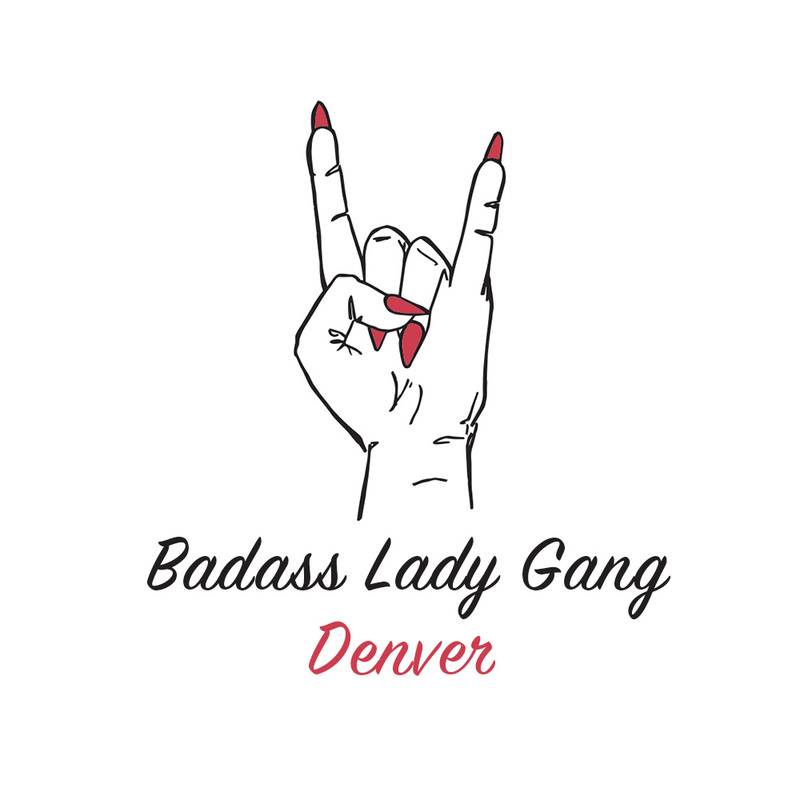 The Badass Lady Gang is all about that; making sure women know they can do anything. Slow or fast, Maggie enjoys running through all of Denver’s parks and neighborhoods. She also has been know to bribe friends and family into signing up for races with her.